Dogs can be great exercise partners. They have energy to burn and love spending time with you. However, running safely with your dog takes preparation and training. 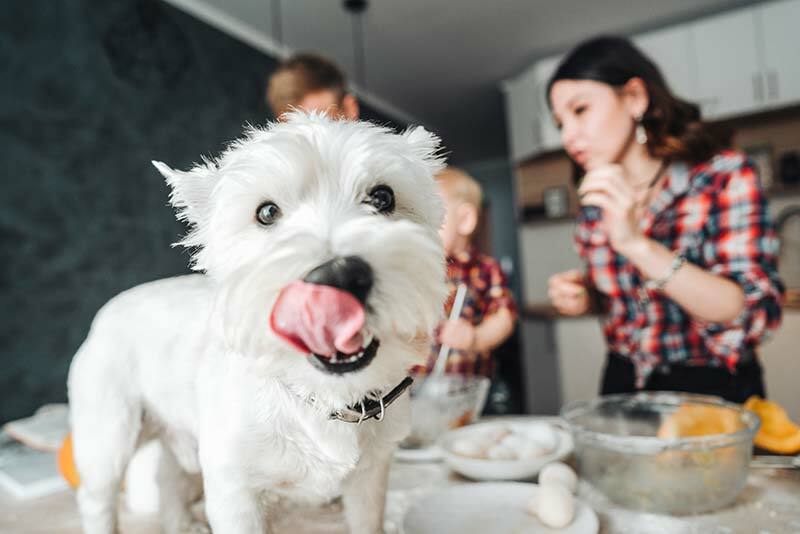 Let the team at Beverly Hills Veterinary Associates provide a rundown of do’s and don’ts before hitting the road with your pet. Do try it out. 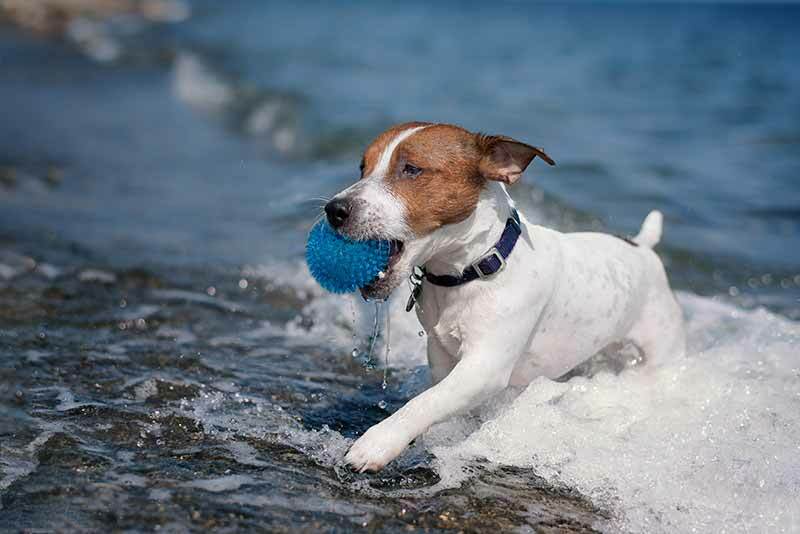 Just like humans, dogs benefit greatly from daily exercise. Studies show that over 50% of dogs are overweight or obese, which affects their health and longevity. 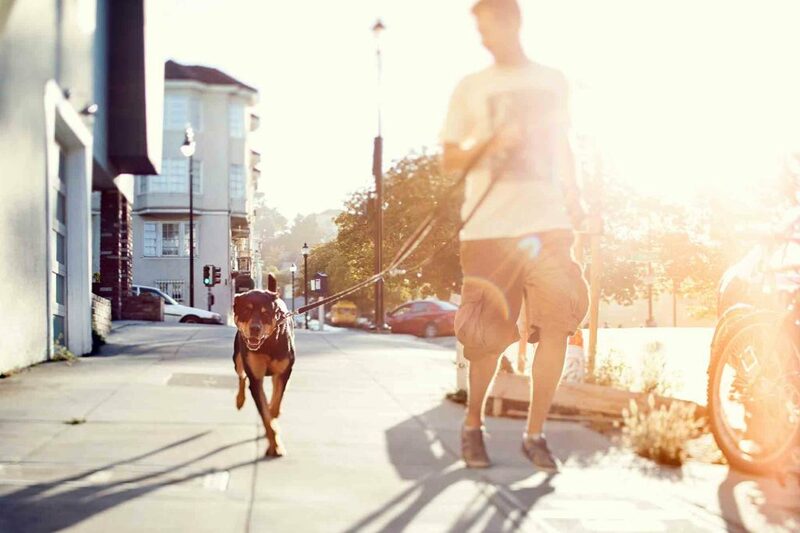 Walking or running with your dog on leash is a great way to get both of you moving more.